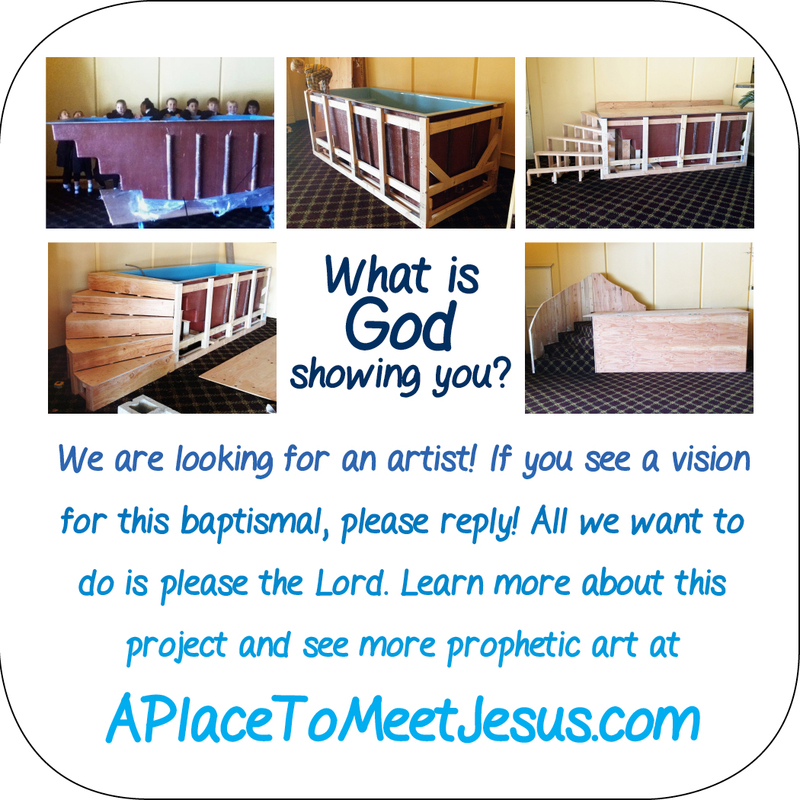 We are waiting for YOU to design the art on this baptismal. 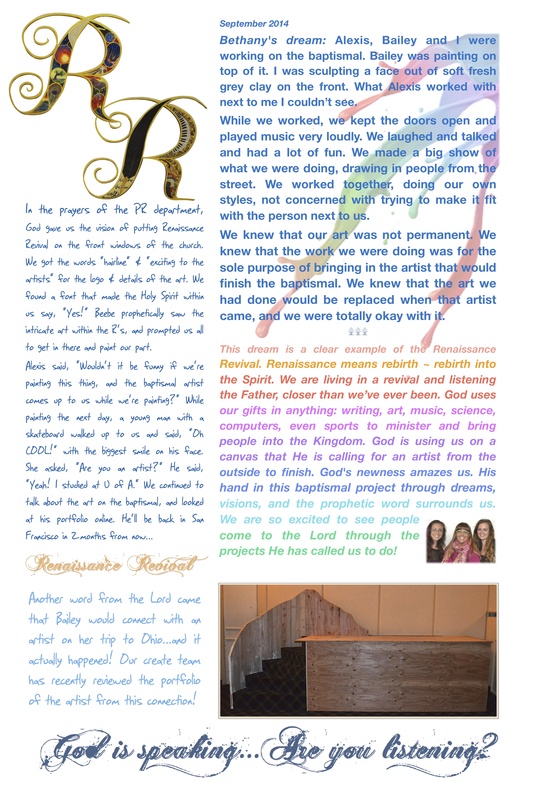 Do you feel the God tugging on your sleeve about this project? 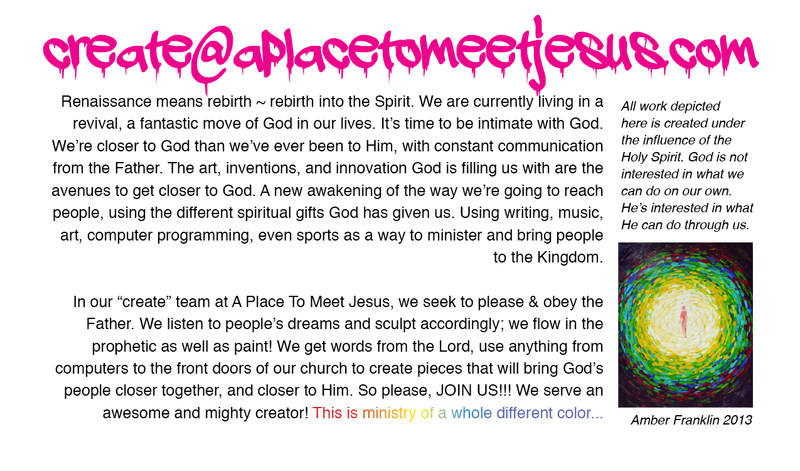 Email us at Create@APlaceToMeetJesus.com to get started!